Founded by LA Based Kristina Sutton, LaKris revolves around one center piece timeless and versatile shirt/dress named the “Evolution” a design that the former Russian born fashion model created to keep her effortlessly chic and make outfit changes easy to meet the demands of her day and night. Lakris sueded silk “Evolution shirt/dress” can be styled, buttoned and rapped in such a way that a lady can have tea with Royalty, hit the town for a smashing night out, or walk the red carpet events in Hollywood all while wearing the same ONE garment. 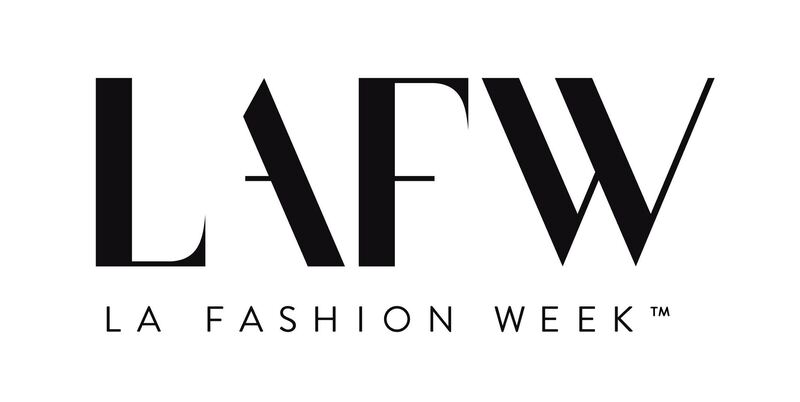 This season Lakris makes their LAFW debut on the runway.